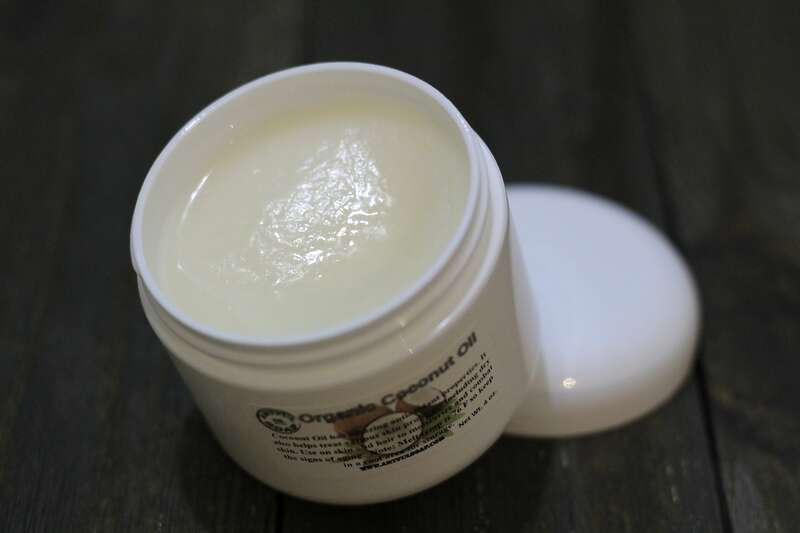 Coconut Oil, Organic Coconut Oil, 100% Organic, Cold pressed, Pure Coconut Oil, Moisturizing, Better than Lotion, Low scent. 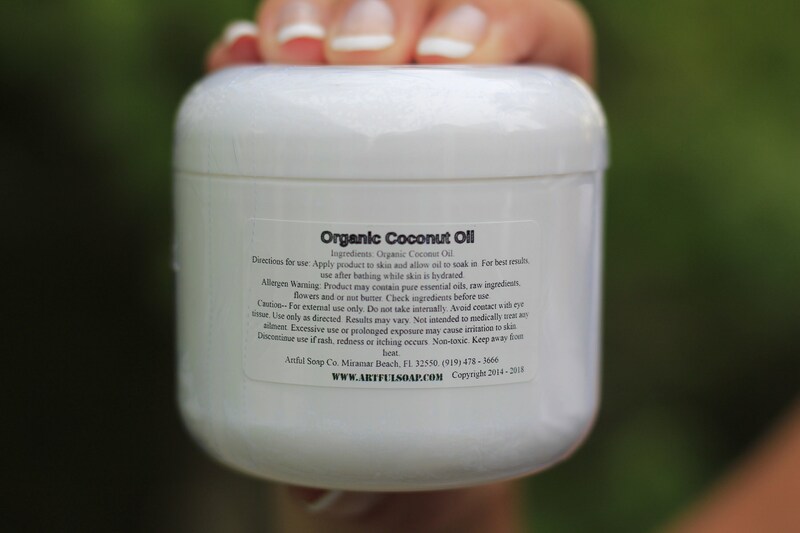 Pure, cold pressed coconut oil is the only type you want to use. And we have it! Our coconut oil is cold pressed, resulting in a pure oil with no heavy coconut scent (pure coconut oil is naturally scent-less). 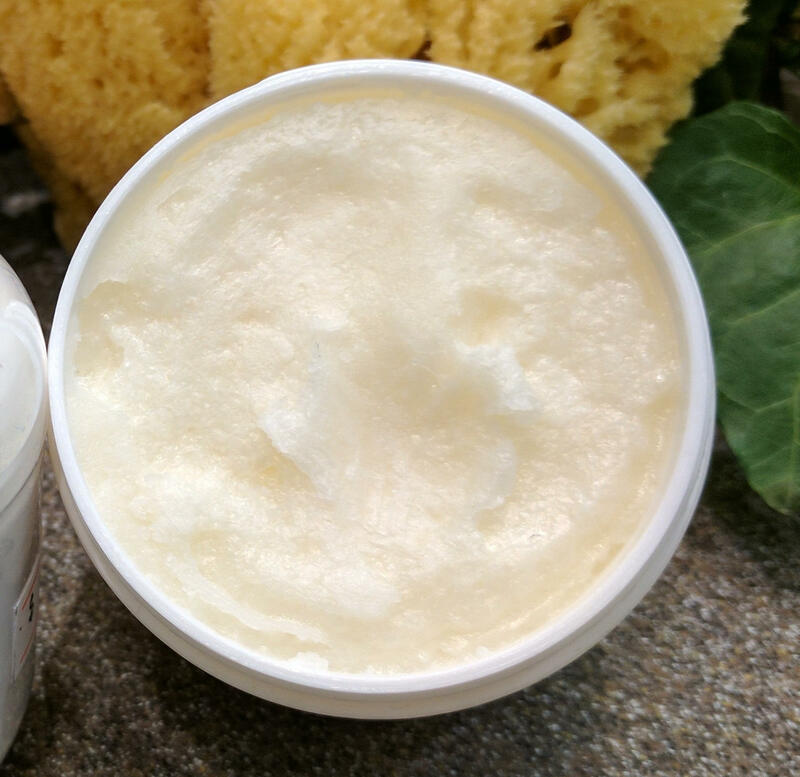 Great for an organic daily moisturizer or for use in hair to nourish and revitalize that dry damaged hair. Once you try a natural, organic coconut oil instead of fake coconut oils that smell like tanning lotion, you'll never go back. 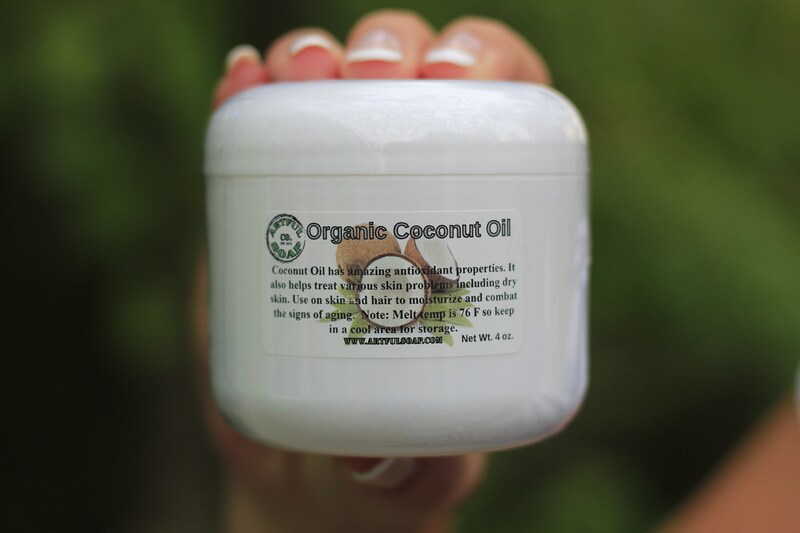 Allergen Warning: Pure coconut oil derived organic coconuts and highly concentrated. If you are allergic to coconuts please do not use this product. Ingredients: Organic Coconut Oil. 4 Oz. Net Wt. Great buy thank you ! Fast ship, good deal, great product-thanks!